Trinity Lutheran offers two worship times on Sunday mornings. For certain holidays, we may conduct a single special service or change the worship times for those occasions. Each month, we spotlight a unique, distinctive element of our beautiful church, rich with history, legacy or meaning. 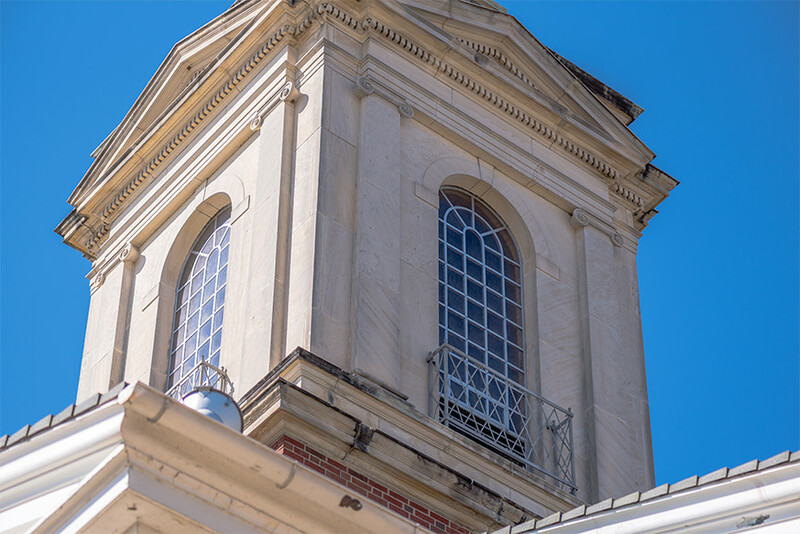 The cupola adorning the roof of the sanctuary structure rises 3½ stories above the ground and still houses a decommissioned air conditioning unit. Pastor Jay Quinn invites you to experience the joy and fellowship at Trinity Lutheran Church in this brief video. 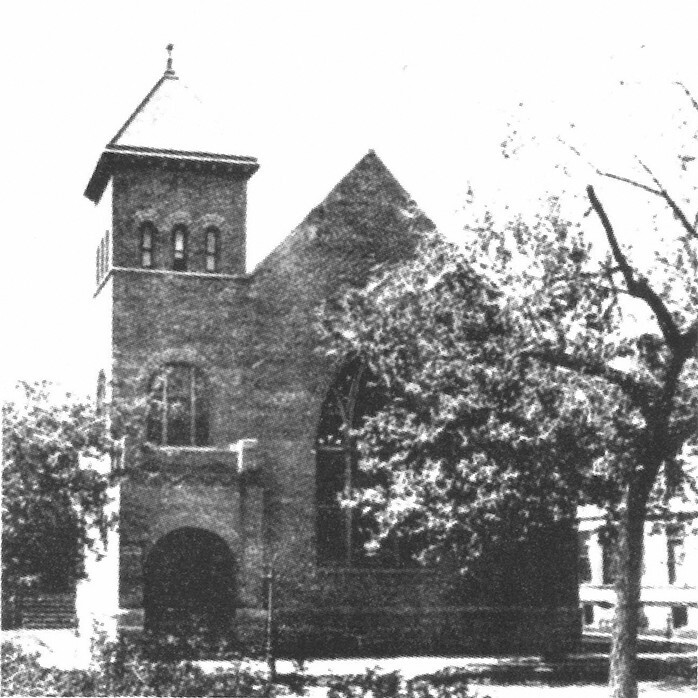 1898 – The old Christian Church in the 200 block of N. First St. was purchased for Trinity’s first permanent place of worship.